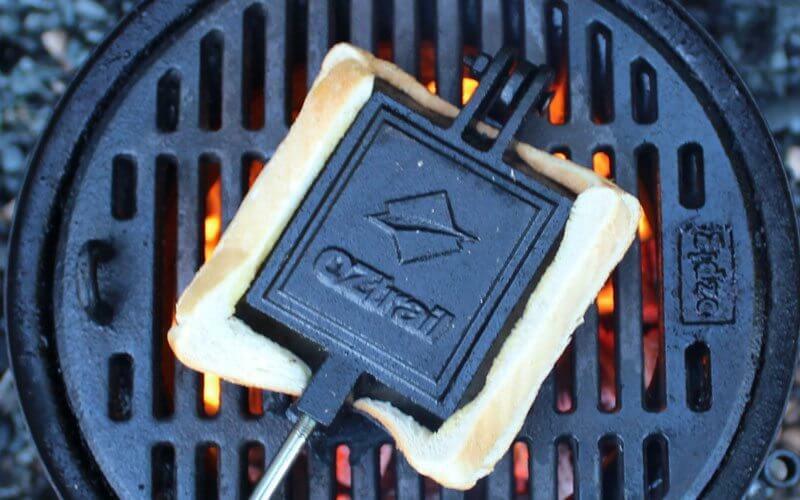 Who loves a good campfire jaffle? We sure do! 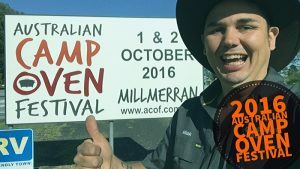 The humble jaffle is much more than bread and a can of spaghetti these days. I’m sure you’ve all tried the classic spaghetti jaffle, or even mixed it up a bit by adding baked beans instead! 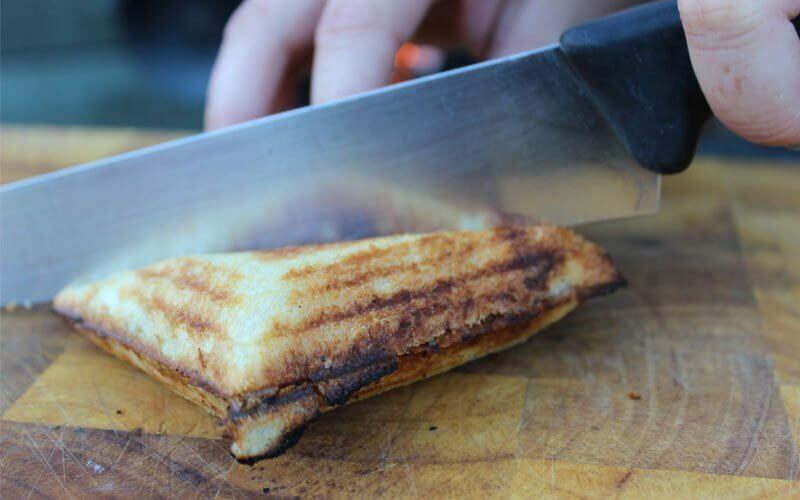 Jaffles are one of the easiest meals to make whilst camping. 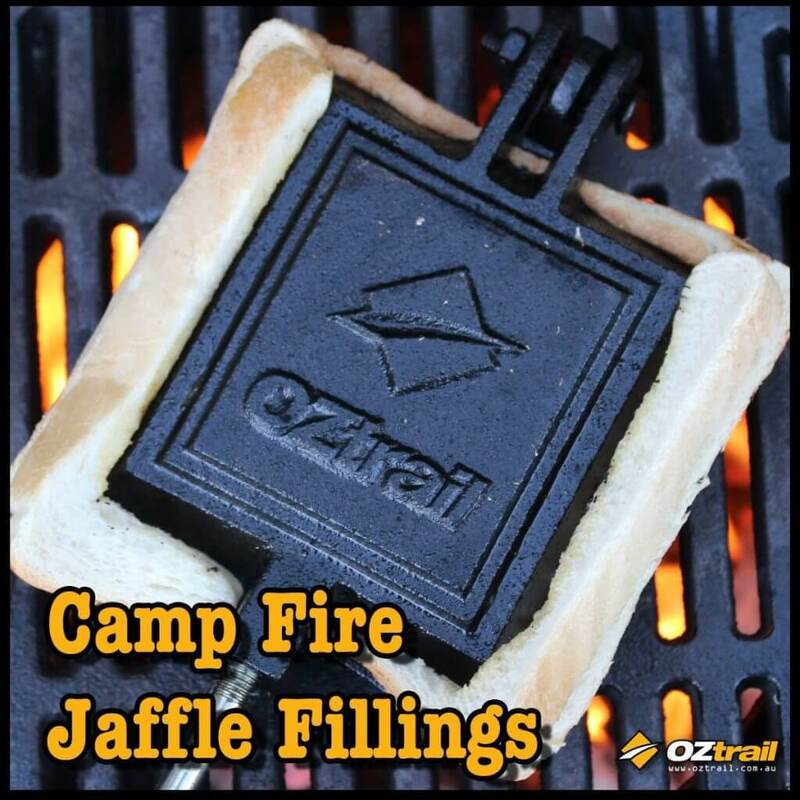 Nothing beats the taste of a freshly toasted campfire jaffle! You can purchase a quality cast iron jaffle iron (also known as a pie iron) at any good camping or recreational store. They are available in a range of shapes and sizes, but we love our OZtrail Jumbo Double Jaffle Iron – great for the hunger buster making two big jaffles at once! We’ve got a handful of our favourite fillings here, why not give them a whirl next time you’re camping! – bread, bacon, egg, grated cheese, sliced tomato, BBQ sauce. 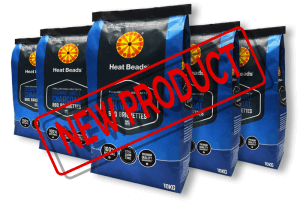 Best Ever Beans 4 Kids! – bread, shredded ham, salami, sliced red capsicum, baby spinach leaves, sliced black olives, mozzarella cheese. – Spray the jaffle iron lightly with spray oil or grease with butter to help prevent the bread from sticking. 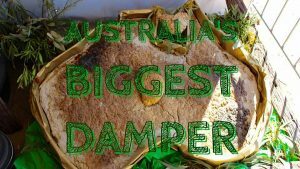 – Don’t overfill your jaffle or else the contents will spill out from the bread. 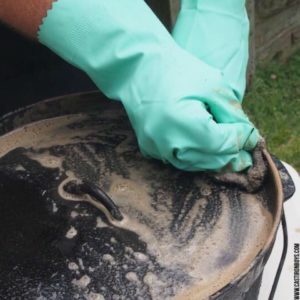 – The contents will be hot, so be careful when taking the first bites! So there you have it, a selection of our favourite campfire jaffle fillings! Remember, jaffles are meant to be fun and easy to make, or you can add your own twist and make some gourmet ones! Mix up the bread, use grain bread or wholemeal instead of fresh white, or use a raisin toast for a sweet jaffle, We’d love you to share your favourite campfire jaffle fillings, and to post a photo or two! Never made a jaffle before? That’s okay! 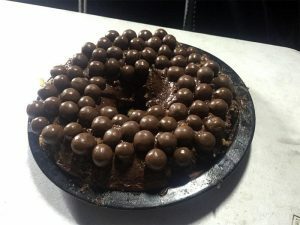 They are really easy, we have put together two step by step recipes below for you to follow, enjoy! 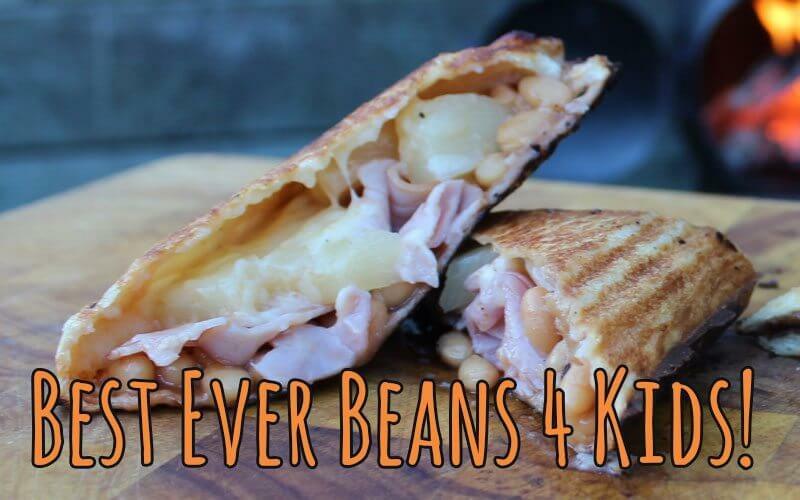 Click here to view Best-Ever Beans 4 Kids recipe! 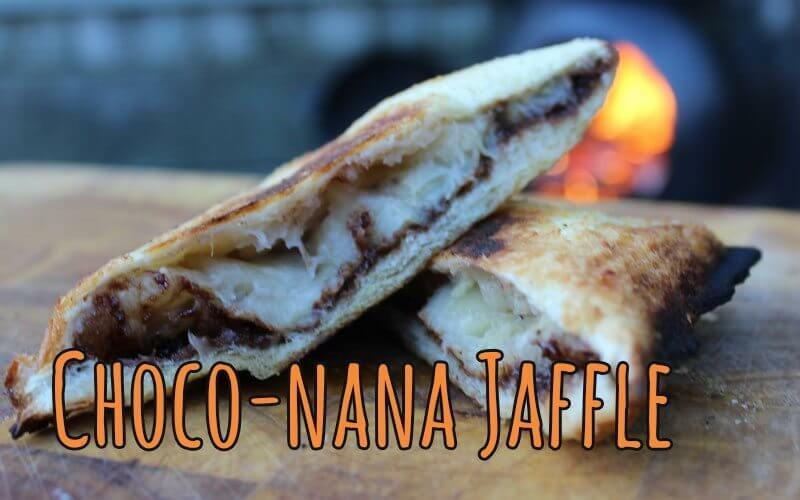 Click here to view Choco-nana Jaffle recipe!